Would you like even MORE access to greater joy, ease, satisfaction + peace in your life? 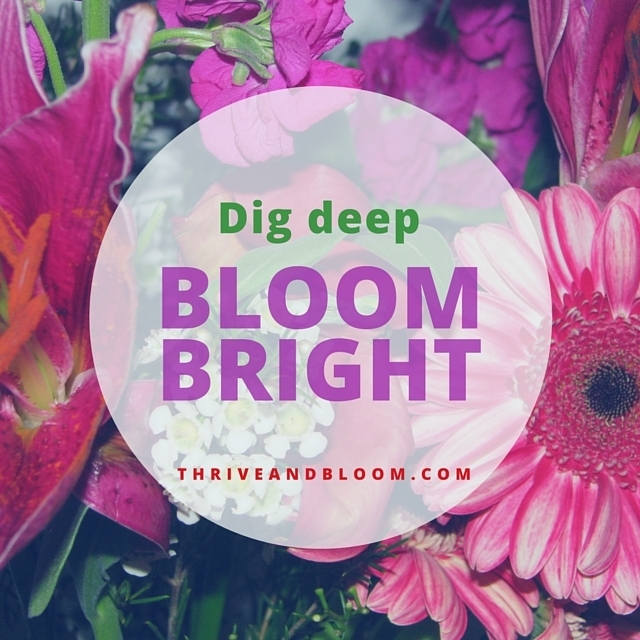 More thriving blooming goodness in your inbox every week. What's not to love? Get weekly(ish) Thriveandbloom insights around intuition-driven living for a positively thriving life. © Copyright 2019 Thriveandbloom. All rights reserved.